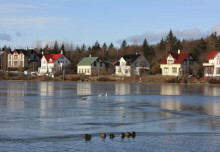 A drive to the national park and former parliament site at Thingvellir, continuing to the lake Laugarvatn known for its high level of seismic activity. Next stop is Geysir, the world´s most famous hot spring, and Strokkur which erupts every few minutes. The trip then continues to Gullfoss, the big great waterfall. We have seven people and join 3 tour group in this company. It’s very convienience for us. Walter unnarsson is our taxi driver. He pick us on time every day and service is very good. We really enjoy this trip and really recommend others to join these group. There was 8 of us and on the second day of our tour we again used Walter who turned up promptly at 10am. A very successful day and Walter was excellent and we visited all the sites which were tremendous. For lunch Walter recommended the Lamb stew at the Geysir stop- a definite must. He then took us a to a farm and treated us to home made ice cream which was delicious. He dropped us off at the hotel promptly at 4pm. We would definitely recommend him if you are out and about in Iceland. We háve hád á funtastic time doing the gólfdern circle. Walter was á friendly driver and was very informative. He tóok us around that wouldnt hávegum been posi lé of we were on the couch tour. He even treated us á farm house home made ice creams. We would recommend hin tó all. He is puntual also. Walter made our trip in mid March 2015! We saw the entire golden circle tour including the wonderful lamb stew and the ice cream stops! 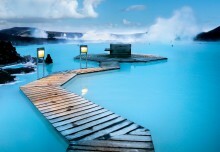 We added the blue lagoon to our day as well. We only missed the northern lights and if Walter could have made the happen he would have done it! Walter had snacks and water for us in his comfortable and very clean car. The four of us really enjoyed our day. Highly recommend touring with Walter! Í did á wonderfull trip! All the places then Walter bring me was very beautifull and interesting. The lambs soup then í eated on the geiser was very good and also the ice cream on the farmer. He was very friendly. Í recomand! Í did á wonderfull trip! Walter bring me to the geiser, and there í eated á wonderfull soup of lamb! After We went in á farmer and í eated á good icecream. He bring me in á beautefull places and also interesting in á few tíme. He Was very friendly. Í suggest! Walter Unnarsson is óne of the most enthusiastic guides in Iceland . We were lucky tó meet him at the airport and from then on he became our travel companion. He introduced us to places off the beaten path, sights which few would know and views not many would get to see along with the more popular and known destinations. Our travels were all the more fun because of Walter’s knowledge, humour, patience and attention tó detail. 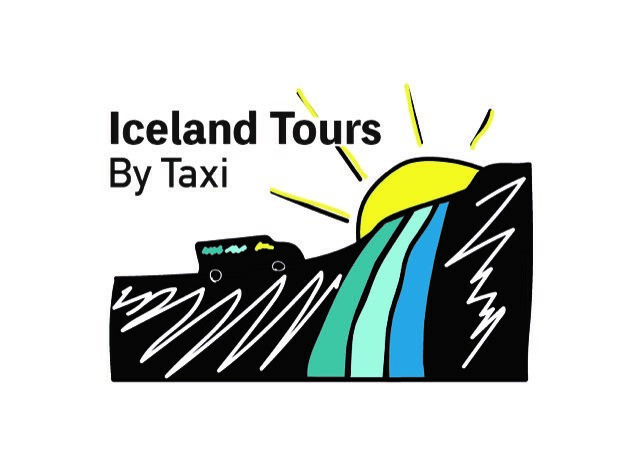 We highly recommend booking with Walter for án excellent guide and travel around Reykjavík. Thanks Walter! Our family holiday to Iceland was made much more enjoyable with Walter. Walter is very knowledgeable, friendly and of course a good driver. Apart from the airport pickup, we did both the Golden Circle tour and the South Shore adventure tour with Walter. Unlike the usual guided tours Walter took us to more places that’s the normal tours, advised us on the best dishes to order at restaurants and gave us some background and information of the country and the places we visited. If you are looking for the one secret to enjoying your holiday in Iceland more then that is Walter. Walter is a wonderful driver and guide. Our family enjoy a lot the journey. I strongly recommend his service to others. Our tour with Walter far surpassed our expectations. 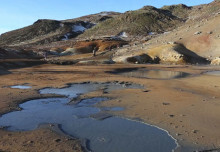 We visited Iceland on a Princess cruise and decided not to go on a ship’s shore excursion because we were afraid every stop would be crowded with bus passengers. Wow, were we ever right about that! Walter took us to even more amazing sights and timed everything to avoid the crowds. We highly recommend his tours. You won’t be disappointed. We’ve had the best tour with Walter, taking us on the Golden Circle, being so accommodating and service minded! 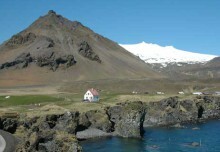 We highly recommend this service for a good experience when taking in the great Icelandic nature! Incomparable guide for incomparable landscapes! Walter was amazing, hepful and it was a pleasure to spend the day with him. There Were 6 of us and it was such a great way to do the golden circle. It saved us so much time rather than doing one of the big bus tours. We would highly reccomend him. We are from Japan and it’s our first visit to iceland. We visited many good points and experienced so excited times, and especially walter’s driving was so excited!!! 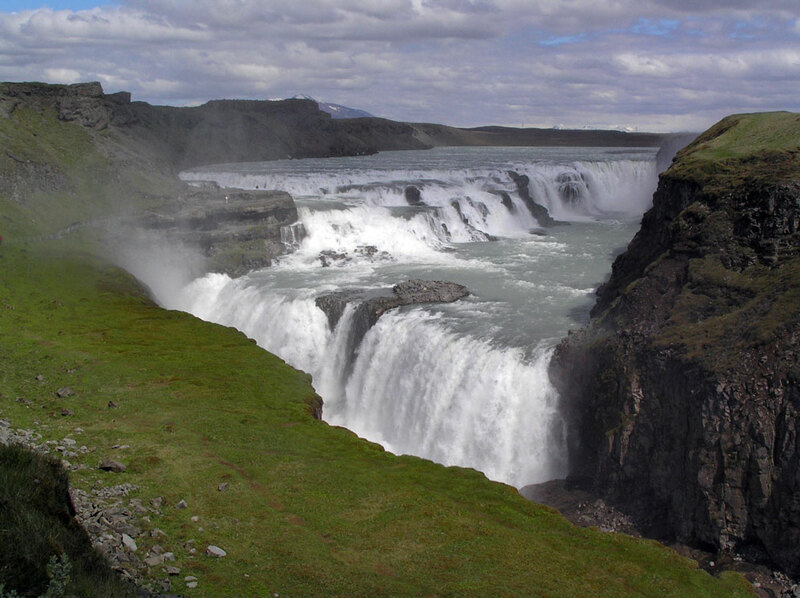 Moreover, he took us to many places around golden circle, especially, Waterfalls was so nice. Our booking for tour was one day before of we perticipate, but Walter said ‘OK!’. We really appreciate for Walter’s reflexible correspondence.